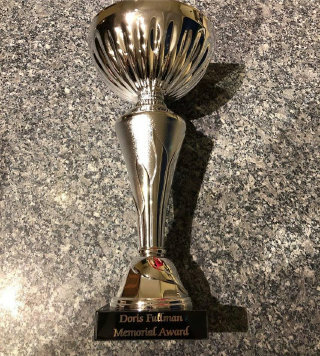 From 2019, the Doris Fullman Memorial Award will be given to a number at the show. This award is in memory of our Founder, Doris, and is given to what is adjudged to be the best performance on the day. 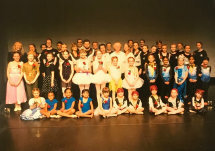 At the 2019 Show, this award was given to Rebecca and Elizabeth, for their duet to 'Supermarket Flowers', which was a tribute to Doris.